Steve Smith and David Warner will return to national team after four months. 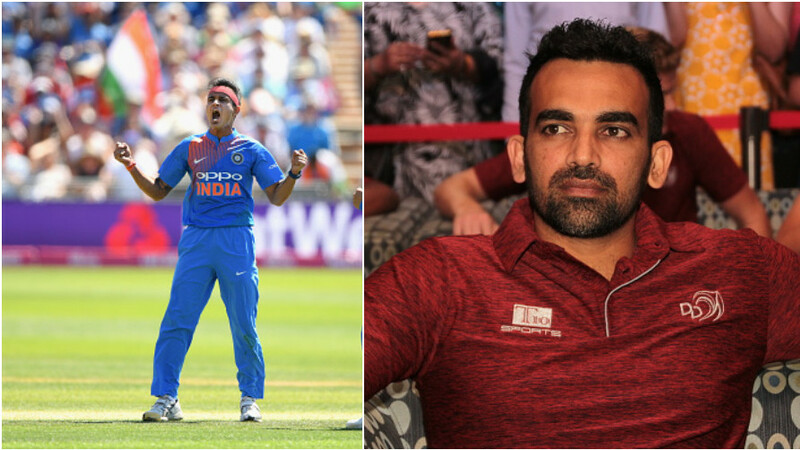 Justin Langer, Head Coach of Australia cricket team, believes that the management needs to very careful while handling the process of bringing Steve Smith, David Warner and Cameron Bancroft back into the team, keeping in mind the process should not be unfair to everyone. 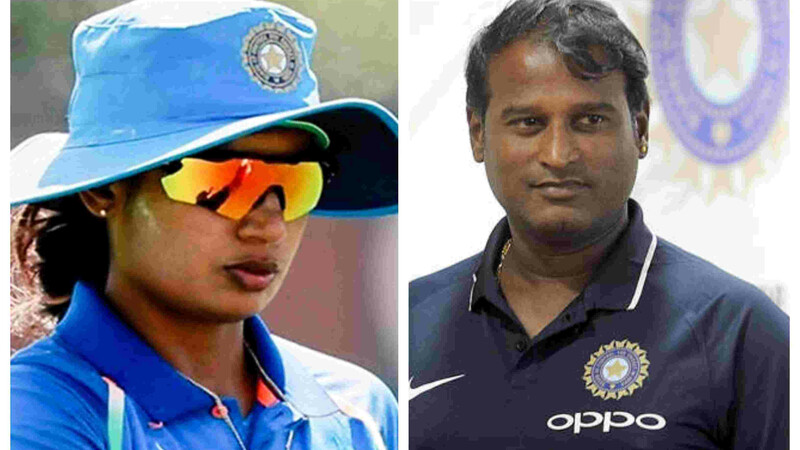 The coach further went on to insist that the process will need to be dealt with very carefully, and they should have started it from now, as the suspended trio will return to the national duty after four months. 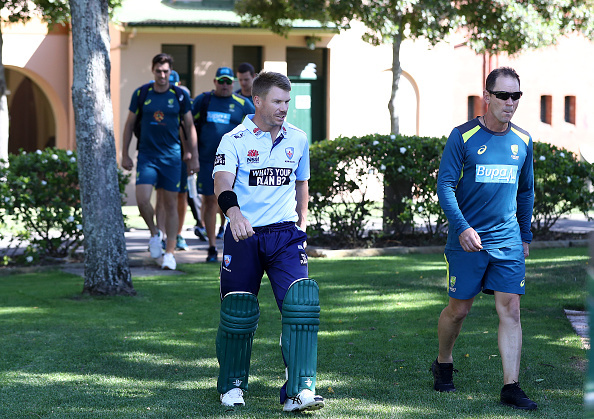 Smith and Warner faced Australian fast bowlers Josh Hazlewood and Pat Cummins in the nets at Sydney Cricket Ground on Sunday had breakfast with Langer, though, the coach spoke to them individually.